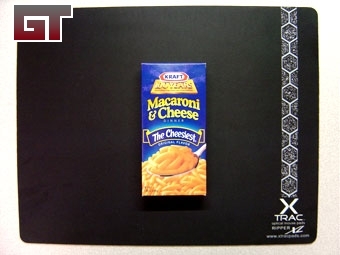 Haven't had one of these in a while, but the fine folks at Xtrac have setup a giveaway with GT. 3 Xtrac Pro HS pads are up for grabs. To enter the giveaway, post a pic of your current mouse pad. Winners will get drawn from the submissions. Shipping is covered for the continental 48 states. We'll pick 3 winners on 3/23/2005. I seem to have misplaced blue cheapo pad that i like, so here's my other one. My Nyko Airflow mouse rocks my world. There you have it, my amazing mousepad. 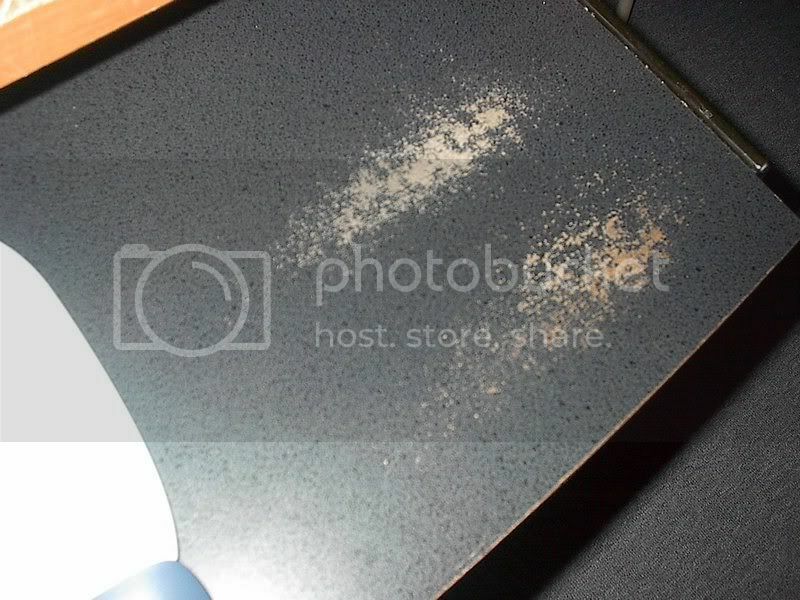 It is a worn out desk top. Yes the worn out look is from moving the mouse over the desk so much. I need a new mousepad!! Edit - Sorry for the size. This is mines.....yes thats my bed. 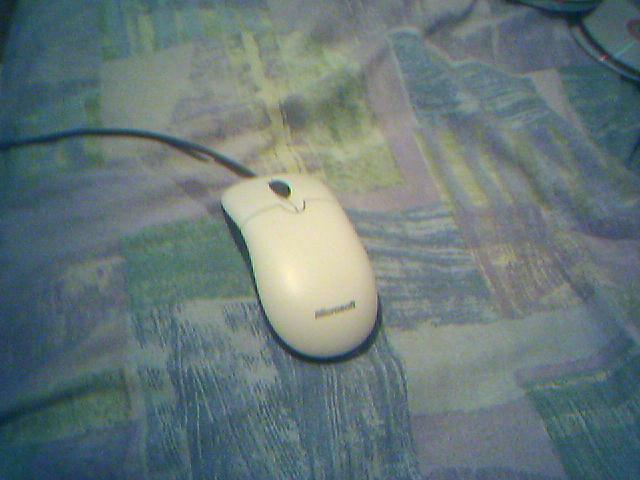 I dont have a mouse pad just a big bed. 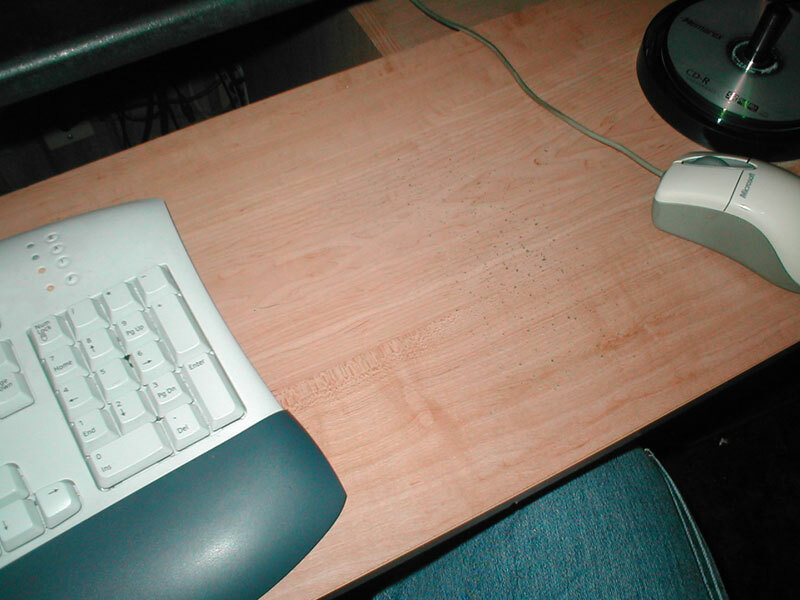 I don't have a mousepad either and my desk is also getting some wear-and-tear. Notice the black dots. Those are actually getting bumpy. There are a lot more of those little bumps that the digicam didn't pickup.